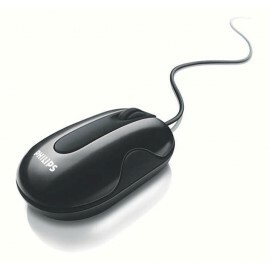 This mouse is made to travel. 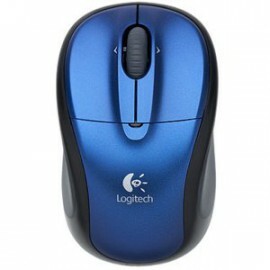 Lightweight, with no wires and a rugged design that can handle moving around, with the latest LASER technology. 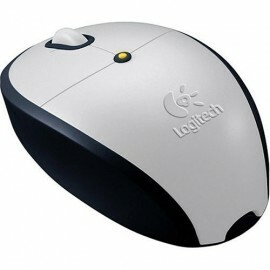 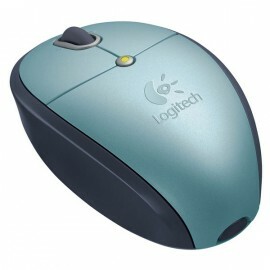 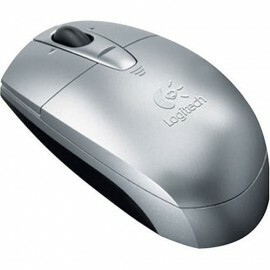 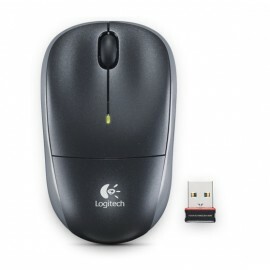 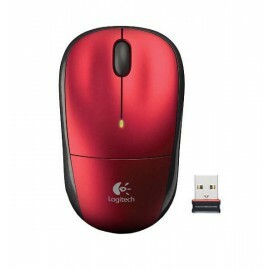 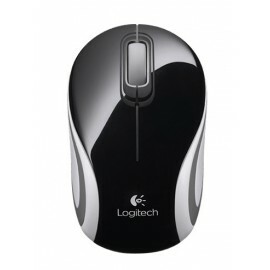 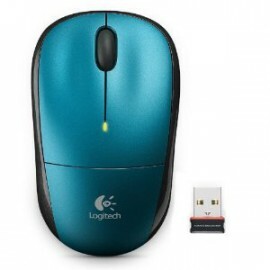 Lightweight and has no wires so you can take it everywhereThis mouse is made to travel. 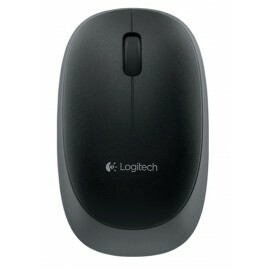 Lightweight, with no wires and a rugged design that can handle moving around. 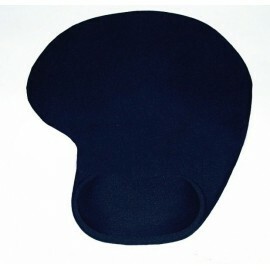 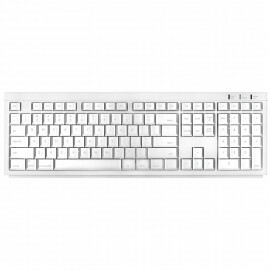 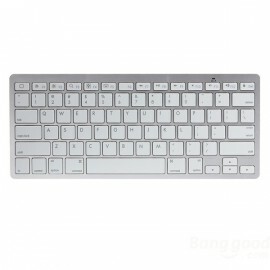 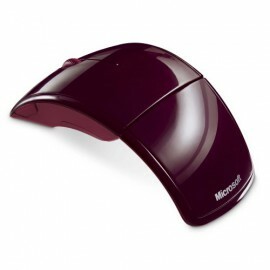 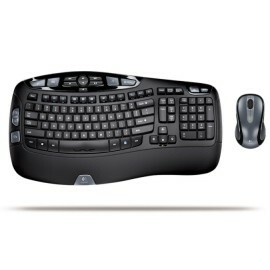 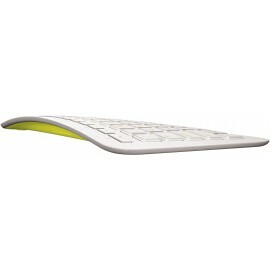 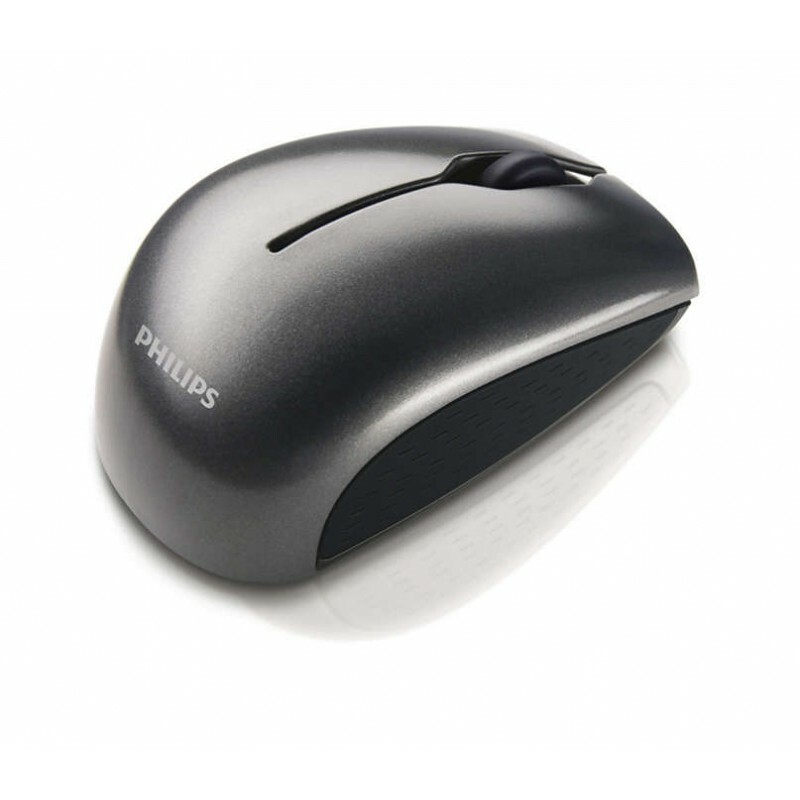 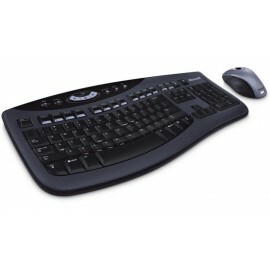 Soft silicone for cushioned comfortFeaturing a unique, soft silicon cushion design, this mouse offers especially comfortable grip for your hand. 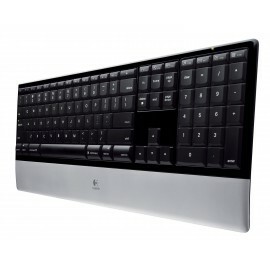 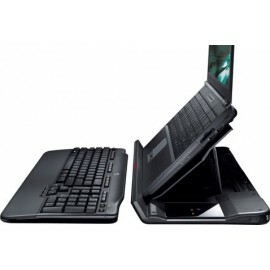 So you can work for longer periods with less strain or discomfort. 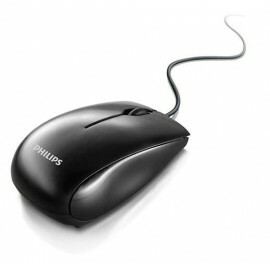 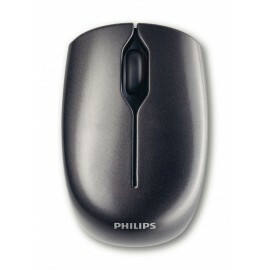 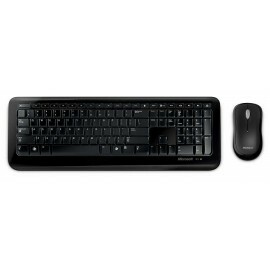 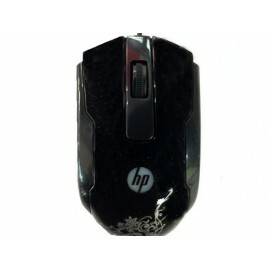 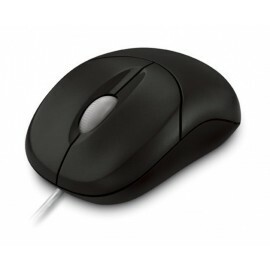 1600 DPI extreme accuracyThe supreme 1600 DPI resolution makes this mouse extremely accurate. 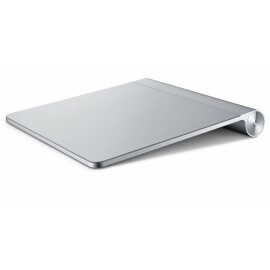 That means less movement, less effort and greater comfort and efficiency. 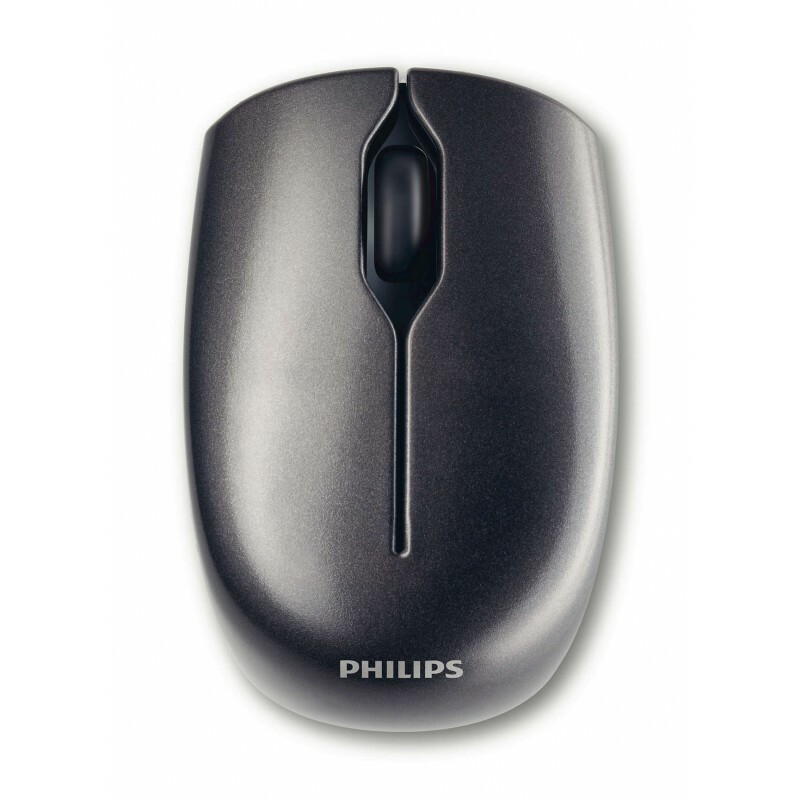 2.4 GHz connection ensures no signal disruptionWith the reliable 2.4 GHz wireless connection you can control your mouse from up to 8 metres away. 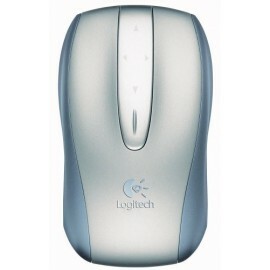 The product operates on a higher frequency than standard wireless devices so you will not experience interference from other wireless devices. 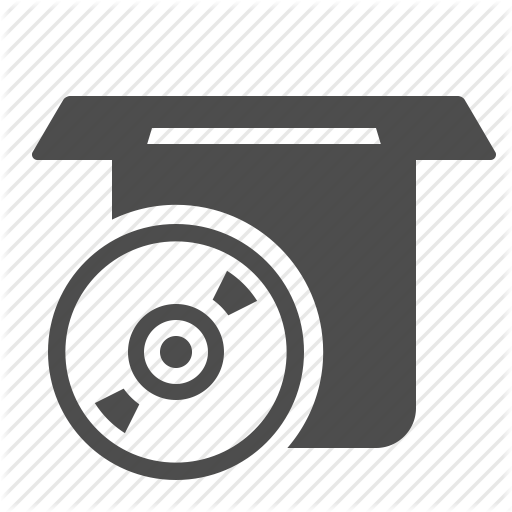 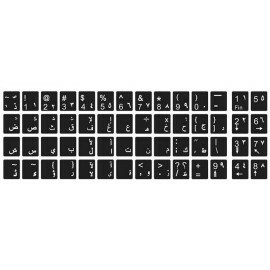 For extra reliability, special encryption technology is used to maintain a non-interrupted connection. 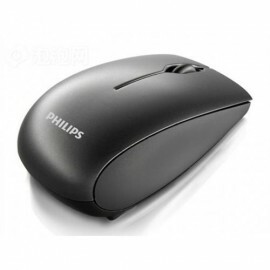 Smart solution keeps receiver and mouse togetherBy using the smart storage solution, you will be able to conveniently transport your wireless receiver and mouse together. 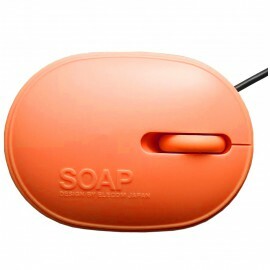 Easy connection via USB to your PC or LaptopUSB Plug and Play means that the device conforms to USB standards and is recognised by the PC or Laptop. 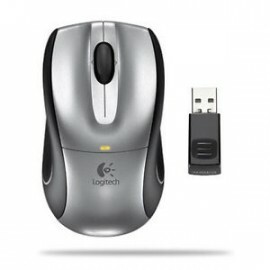 This makes plugging in USB devices quick and simple.